The Staunton Creative Community Fund revitalizes communities by supporting and funding local entrepreneurs in the central Shenandoah Valley. Whether you are growing a small business, organizing a nonprofit, or implementing more sustainable development practices, we provide training, consulting, and financing to help you succeed. 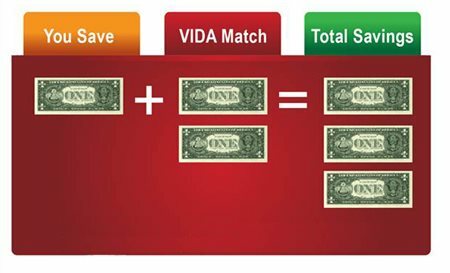 To find out if you qualify or need more information go to: stauntonfund.com/services/vida or call us at 540-213-0333.